Edit: My article about this sordid affair is now up on PC Gamer. 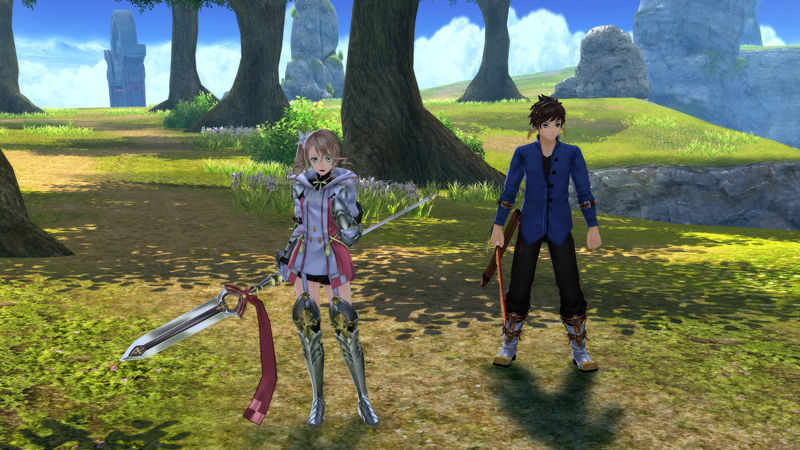 I never expected that, but Tales of Symphonia was released resolution-locked. I’ve released a preliminary GeDoSaTo plugin for the game to fix that. 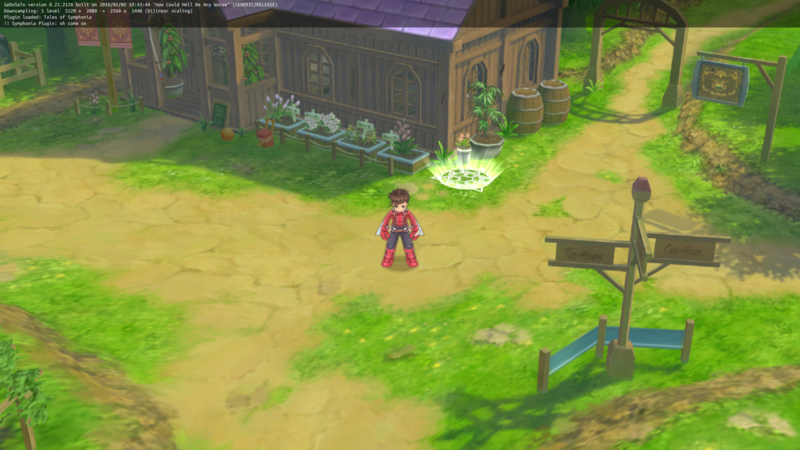 The game name, for purposes of config files, screenshot paths, etc, is “Symphonia”. This is a bit of a hack due to the silly DRM they use. There is a bit of an ugly interaction with some low-res processing going on. I might fix that if I can find the motivation. Keep the in-game resolution setting at 720p, that’s the only thing I tested. You can get the latest version including this plugin by updating from within GeDoSaTo or with the installer provided here. As always, you can donate to support continuing GeDoSaTo development here.